Hampden-Sydney College announced today the appointment of Mr. Chad Eisele as director of athletics. 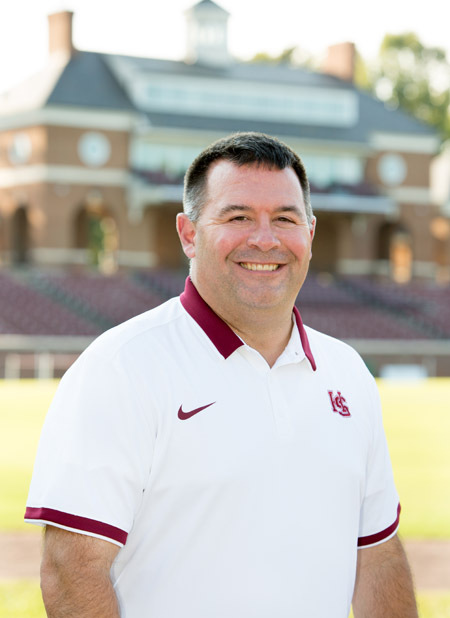 Mr. Eisele's appointment follows a comprehensive, nationwide search led by a committee that included Hampden-Sydney coaches, members of the Faculty, and representatives from the Board of Trustees. Mr. Eisele comes to Hampden-Sydney from Knox College in Galesburg, Illinois, where he served as director of athletics for more than a decade. Mr. Eisele also served as Knox College's head football coach for three years and as head men's tennis coach for two years. Prior to his tenure at Knox College, Mr. Eisele served as the head football coach at Minnesota State University Moorhead and at Lake Forest College, where he was named Midwest Conference Coach of the Year in 2002. He began his career as an assistant football coach at Wayne State University. "Chad Eisele is a terrific addition to the Hampden-Sydney community," said President Larry Stimpert. "He brings significant experience as a coach and as a leader in developing and managing a Division III athletic program. More than a quarter of our students participate in intercollegiate athletics at Hampden-Sydney, and more than two-thirds participate in intramural and club sports. Athletics - and the lessons young men derive from athletic participation - are vital aspects of the Hampden-Sydney experience. Chad is qualified to build on Hampden-Sydney's long and outstanding tradition of athletic competition and to strengthen every aspect of our athletic program." At Knox College, Mr. Eisele oversaw twenty intercollegiate sports, six club sports, and four intramural leagues. As athletic director, he played a significant role in major facility upgrades, and carried out the first ever feasibility study and marketing plan for the college's athletic department. Mr. Eisele also led booster and fundraising efforts to support the college's athletic program, and was a key part of recruiting and marketing initiatives, including refining the athletic recruitment process and overseeing rebranding efforts. In addition, he served a term on the NCAA Division III Football Committee. 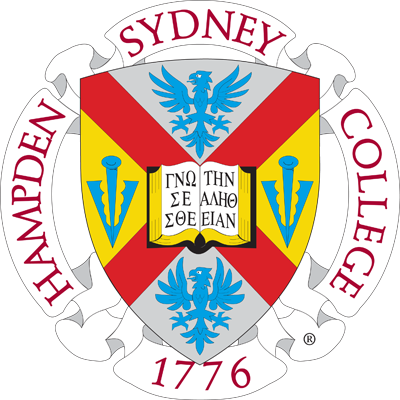 "I am very excited about the opportunity to work at an institution with the history and athletic success that Hampden-Sydney has," Mr. Eisele said. "I was very impressed with the people I met on campus, and I am grateful to President Stimpert and the search committee for giving me this wonderful opportunity." Mr. Eisele holds a Bachelor's degree in political science from Knox College, where he was a three-sport athlete, competing in football, baseball, and track and field. Mr. Eisele also holds a Master's degree in Sports Administration from Wayne State University. He and his wife, Kathleen, are the parents of three children. Mr. Eisele will officially start at Hampden-Sydney on July 17, 2017.